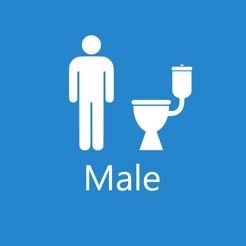 Toileting is a very delicate and sensitive life skills task that challenges many individuals. 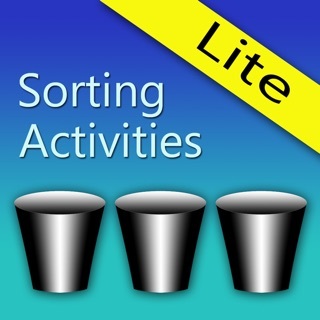 The "Sequencing Tasks - Toileting" series of apps approaches the topic in a respectful and tasteful manner. 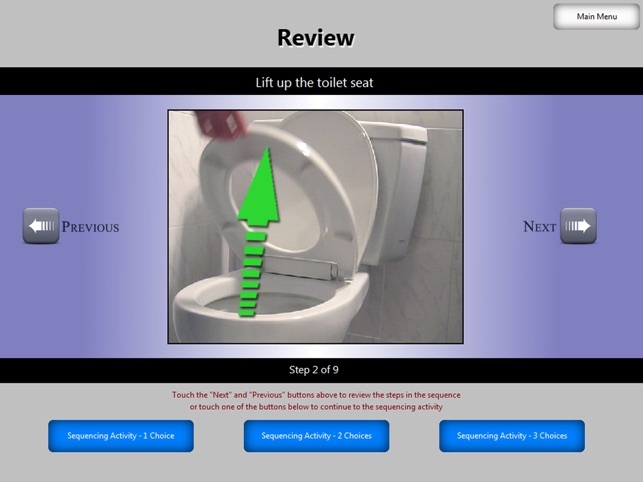 The app contains 4 video models which breaks down the task of going to the bathroom into individual steps. The video models are tastefully done using a lifelike animated individual where no explicit part of the body is exposed. The second part of the app is a review showing individual still pictures from the videos outlining each step in chronological order. 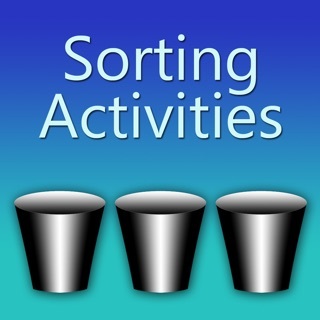 The third part of the app is a sequencing activity where the student has a choice of 1,2, or 3 pictures presented at a time and is asked to determine which picture comes next in the sequence. 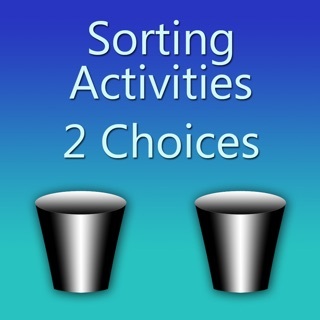 The app gives you various options on the number of steps for a sequencing task. "Step Scanning" is also available as an option in the sequencing activity for students with limited motor skills who use switches. A printable PDF of all of the still pictures is also provided to allow for additional activities such as printing a chart to put in the bathroom or creating a low-tech activity for sequencing. 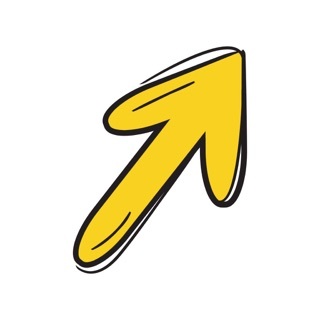 The app was created under the guidance of Special Education Teachers and Occupational Therapists. 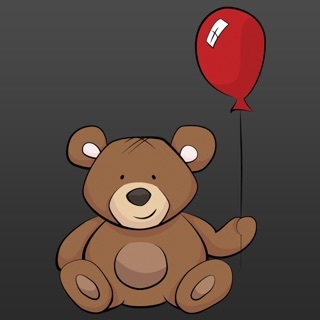 © Copyright (c) 2016 - Judy Lynn Software, Inc.